How do doctors monitor the growth of small babies inside the womb? If your doctor finds out that your baby is small due to improper blood supply through the placenta, the doctor takes necessary steps to monitor the growth and well-being. 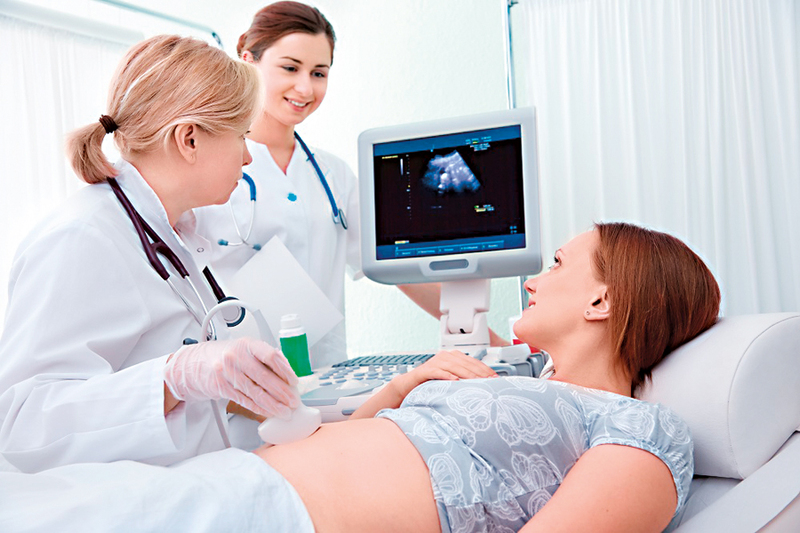 Only way to monitor growth and well-being of the foetus is by performing an ultrasound scan. At the time of the initial scan, the basic measurements of the foetus are taken and estimated weight of the baby is calculated. Starving small babies have a smaller abdominal circumference compared to the head measurements. The size of the liver contributes to the measurement around the abdomen and when the foetus is starving the fetus has less stored energy in the form of glycogen and therefore the liver becomes small reducing the size of abdominal circumference.